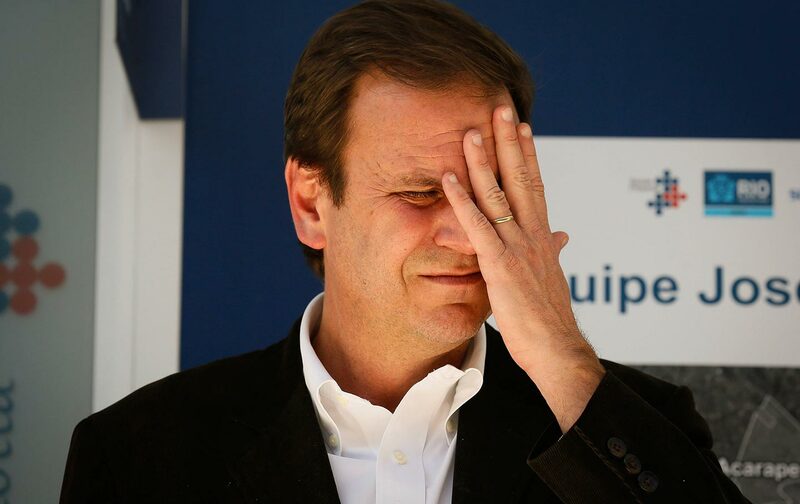 Eduardo Paes was supposed to be the future of Brazilian politics. Not anymore. In the summer of 2016, Rio’s then mayor, Eduardo Paes, was the political face of Brazil’s Summer Olympics. The country had been plagued by bribery and corruption scandals, with former president Dilma Rousseff recently impeached and her replacement, Michel Temer, so unpopular that he could not even show up to a funeral for fear of being booed. Paes was presented to the world as the cleanest man in the slop house.